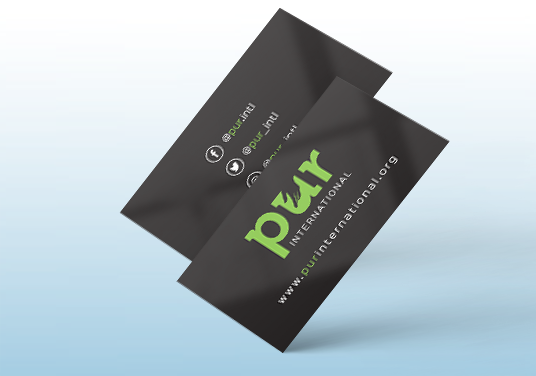 PUR International was created by a longtime client to care for orphans and widows in their distress. The name is an acronym derived from the words pure, undefiled and religion as found in James 1:27. The two main focus areas of this project were the logo design and website we developed for them to help raise funds to fulfill their mission. We began with the logo and delivered a simple yet eye-catching design that evokes strength, compassion and hope. 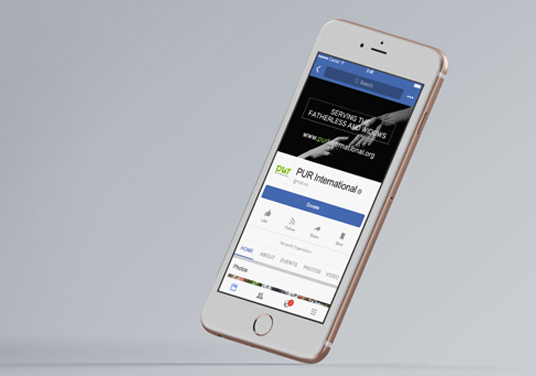 The next task was to develop a clean website design with a custom platform that enables them to raise funds for their international projects as well as families and individuals in need.